Health savings accounts (HSAs) were created in 2003 and rolled out in 2004, but it took a decade before they saw substantial growth in market share. Nearly three out of four HSAs (73%) were opened during the four years between 2014 and 2017, according to new data from the Employee Benefit Research Institute (EBRI), a nonprofit research group in Washington. 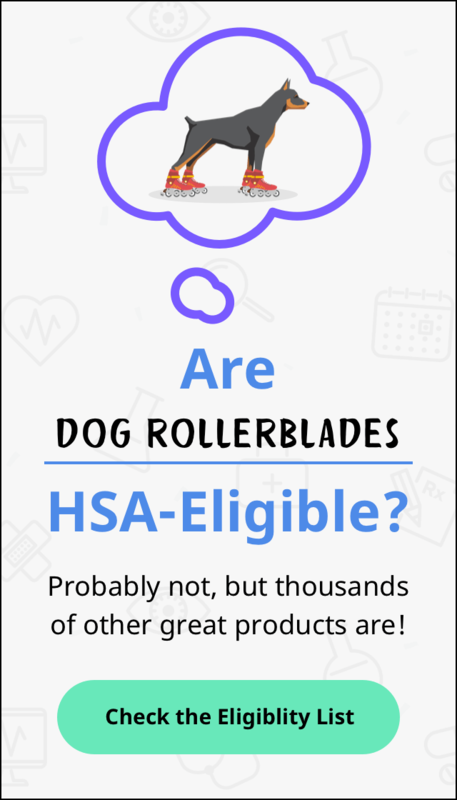 But that doesn't mean HSA owners are getting the most bang for their buck. In fact, only 4% of HSAs in the EBRI database of 6 million HSAs had invested assets beyond cash last year, meaning the vast majority of HSA funds were parked in low interest-bearing savings accounts. So why are so few account holders investing their money? Several reasons come to mind for Steve Wojcik, vice president of public policy for the National Business Group on Health, which represents large employers in Washington, D. C.
First, people may not look to their HSA as the first place to invest their money, especially if they have a 401k or other retirement plan. "They think of it (HSA) for their healthcare expenses, not necessarily for investing," Wojcik said. "Obviously, if you invest and get a return better than savings account interest, you're likely to have more money for healthcare in the future, but people don't usually make that connection." "The general difficulty of getting people to think of the future and plan for retirement probably carries over to the HSA as well," he added. Secondly, many people also may lack enough money in the accounts to invest it, Wojcik said. He noted that some banks require a minimum balance -- $1,000, for example -- before HSA owners are allowed to invest their funds. It's a way of keeping a portion of funds liquid and easily accessible for use. "That's for your own protection because if you have significant healthcare needs it's probably best to have it in cash," he said. "I think they want to make sure you have a sufficient amount in your account to cover immediate or short-term health care needs before you think of taking anything out of what you invested in it." Choices involved in investing may also deter some people, Wojcik said, noting that he doesn't know how many investment options he has for his own HSA and can only guess at his account balance. "They're much more likely to view it as a spending account than a savings account," said Paul Fronstin, director of EBRI's Health Research and Education Program. HSA owners who Invested their money beyond cash had higher account balances on average compared with those who kept their money in low or no-interest cash options. But they were no less likely to spend the money to self-fund current medical expenses when needed, EBRI found. For accounts opened in 2017, which was an unusually good year for the stock market, investors beat non-investors handily. By the end of the same year, balances averaged $5,849 in accounts with investments beyond cash compared with $987 for accounts without investments, according to EBRI. Of course, there's always a risk the stock market will go down in any given year, but investing historically has produced the biggest gains for people over time. In the four years that saw the biggest growth in HSA adoption, the S&P; 500 Index, considered a benchmark of stock performance, returned a remarkable 47%, according to an analysis of annual returns data from Morningstar. HSAs opened in 2017 ended 2017 with an average balance of about $1,100, according to EBRI. How does that compare with accounts opened a decade ago? "Those accounts now have a balance of $8,384," Fronstin said. That reflects 10 years of contributions, possibly both from employer and employee, and the power of compounding, minus any distributions that workers took out. Older accounts are a little more likely to be invested than newer ones, he said. "That would help run up the account balance. It's the benefit of time." EBRI's HSA database represents nearly six million accounts with total assets of $13 billion as of Dec. 31, 2017, or approximately 27% of the total HSA market. There are an estimated 22.2 million HSAs. Compound It! is your weekly update of achievable, effective, no-nonsense HSA saving, buying and investment advice, delivered by people who make it work in their own lives. For the latest info about your health and financial wellness, be sure to check out the HSA Learning Center, and follow us on Facebook and Twitter.